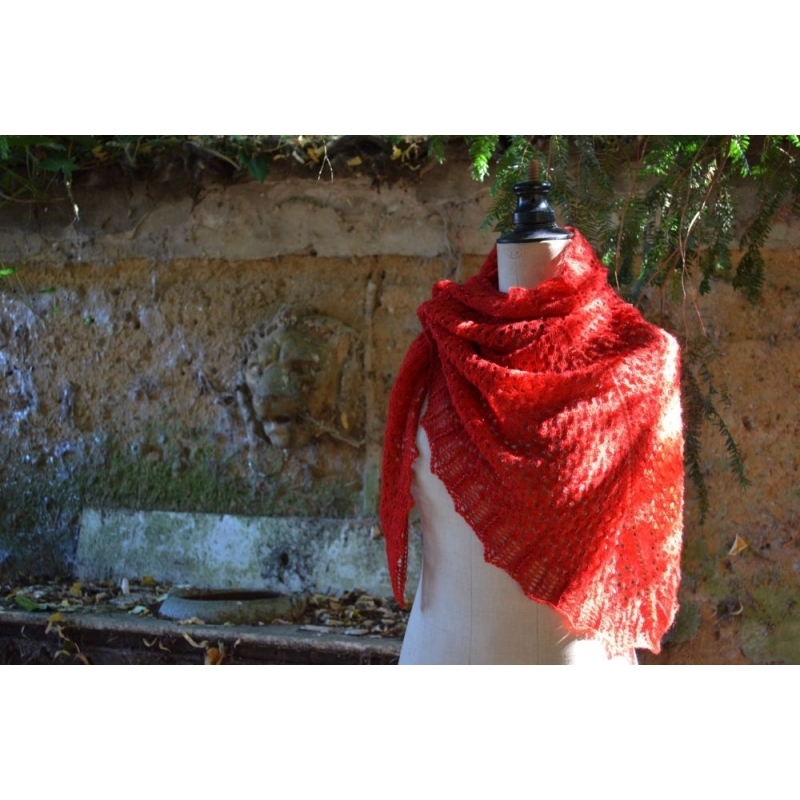 Taking her inspiration from a soft summer rain, Heike Madeleine designed this shawl where seed beads take the place of raindrops. 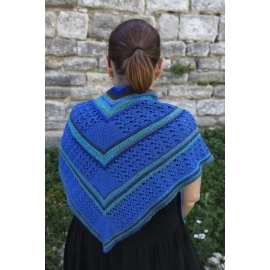 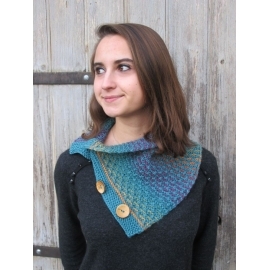 Summer Rain is a triangular shawl that starts at the top center and grows outwards and downwards as you knit. 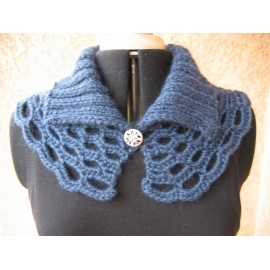 The pattern is mainly based on charts only. 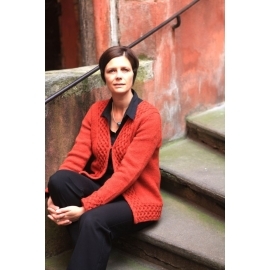 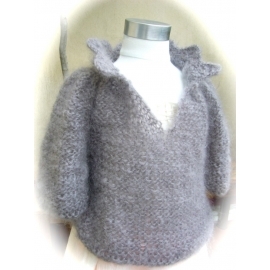 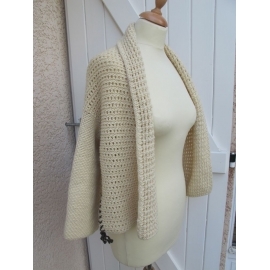 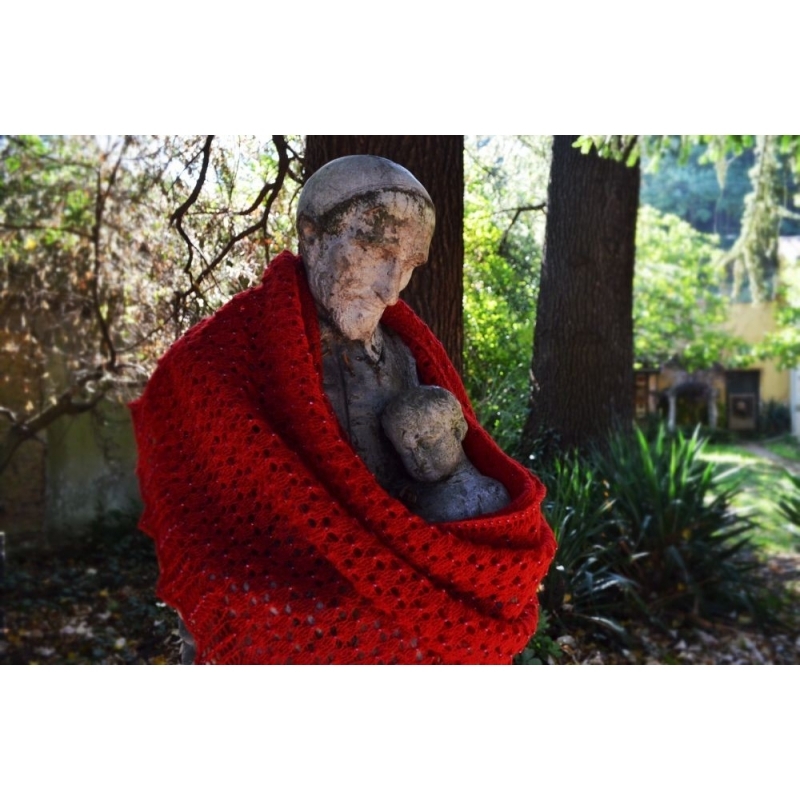 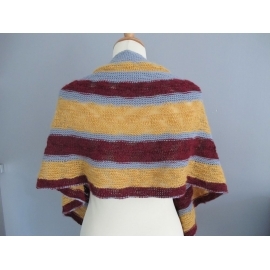 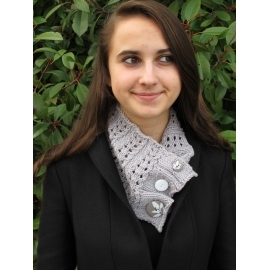 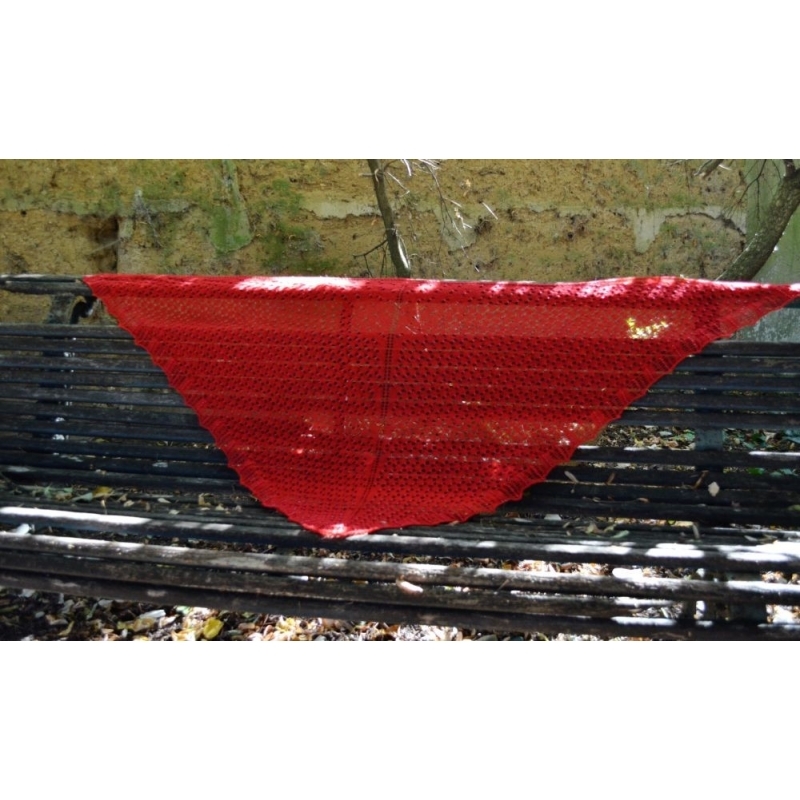 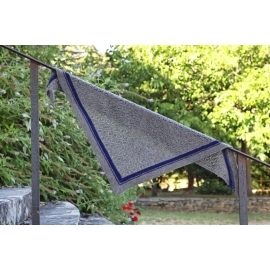 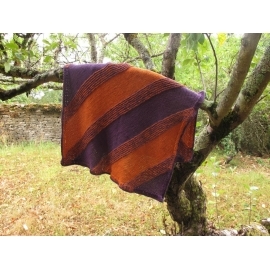 The shawl in the pictures was knitted with 100 g laceweight wool, available in the shop. 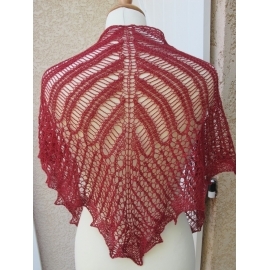 It can be worked in any laceweight yarn, such as the London silk/wool blend or laceweight bamboo. 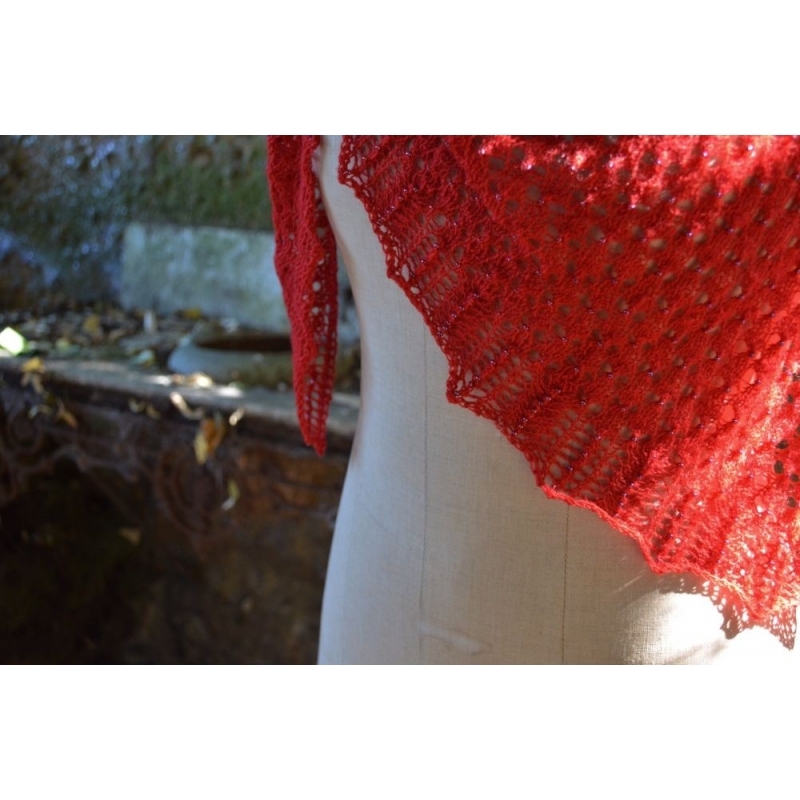 You will need approx 750 m (820 yds) of yarn. 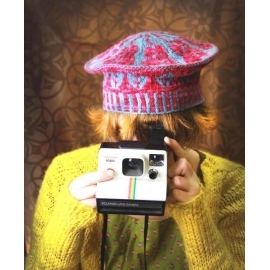 Needle : a 3.25 mm (US 3) circular needle - adapt the needle size according to your own way of knitting and to the yarn used.